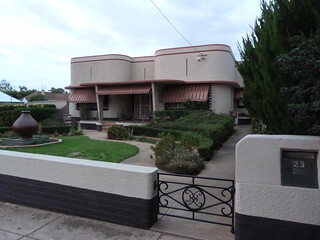 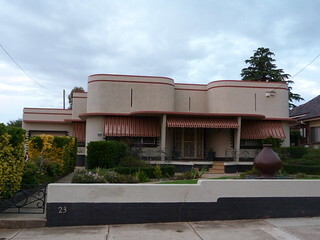 Classic deco house in the New South Wales town of Wagga Wagga. 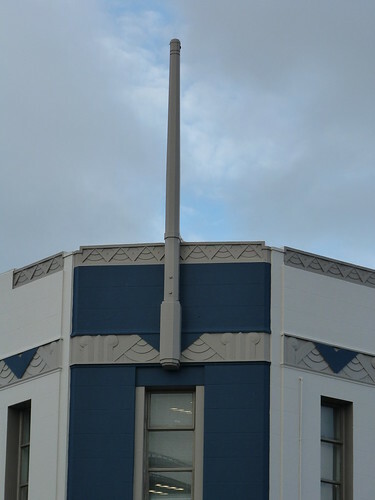 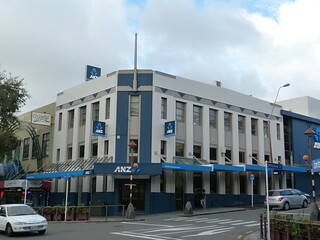 I could see this bank from my hotel in New Plymouth so naturally it was the first place I checked out with my camera. 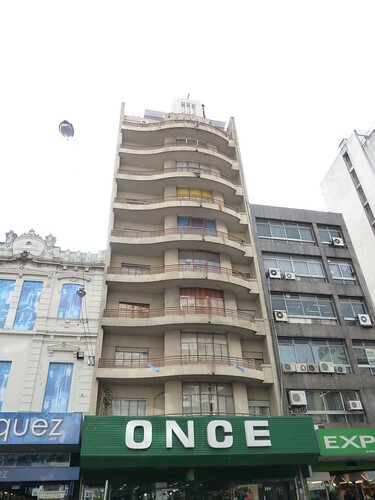 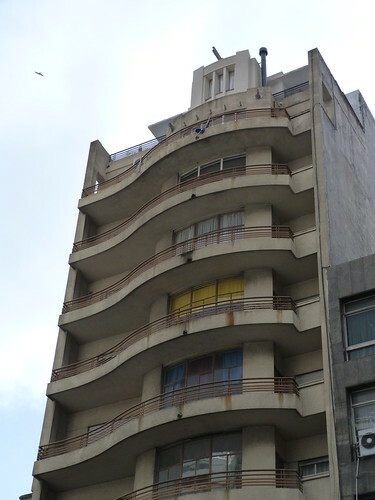 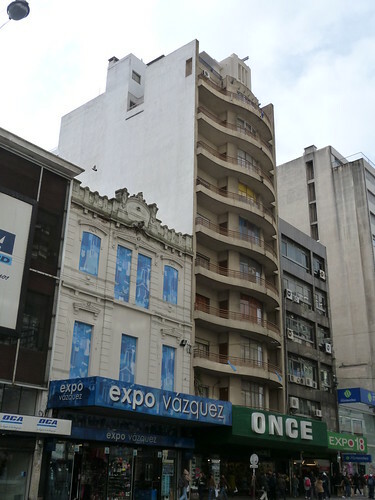 Avenida 18 de Julio in Montevideo is lined with interesting buildings including this apartment block above a shoe shop (I think).